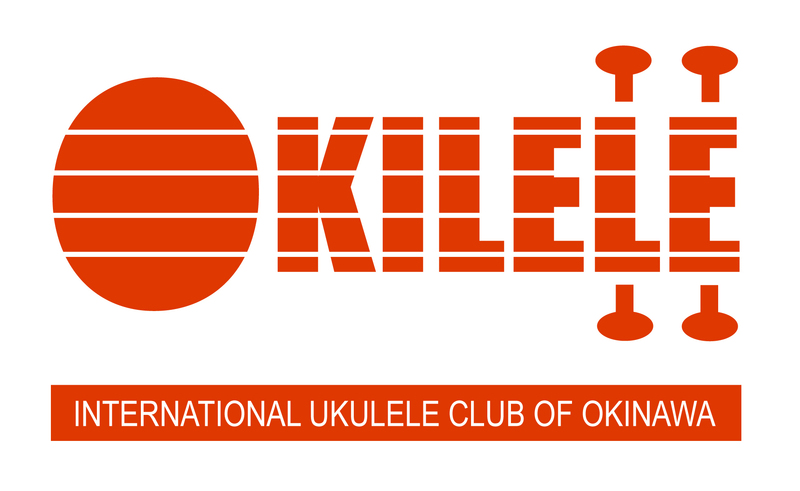 Okilele -- the International Ukulele Club of Okinawa – is a non-profit friendship club for ukulele players from absolute beginner to professional. The goal of the club is to mix cultures and music styles to create unique and long-lasting friendships through music. 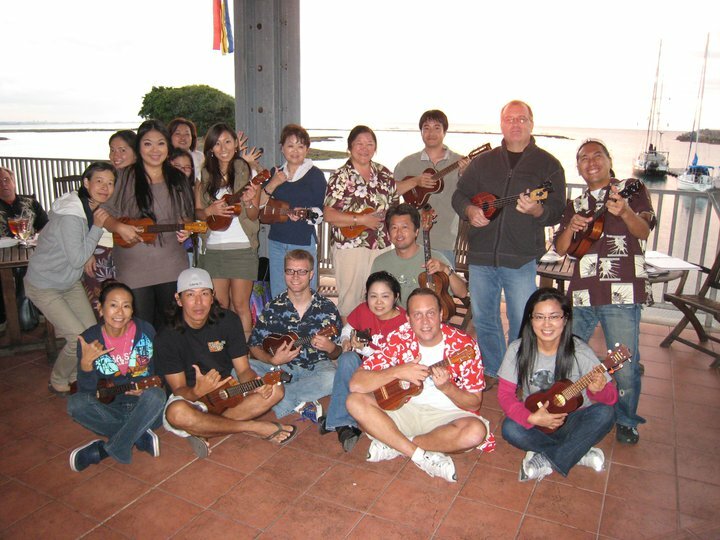 Okinawans, Japanese or Americans who play the ukulele may join the club. Copyright 2011 Okilele. All rights reserved.